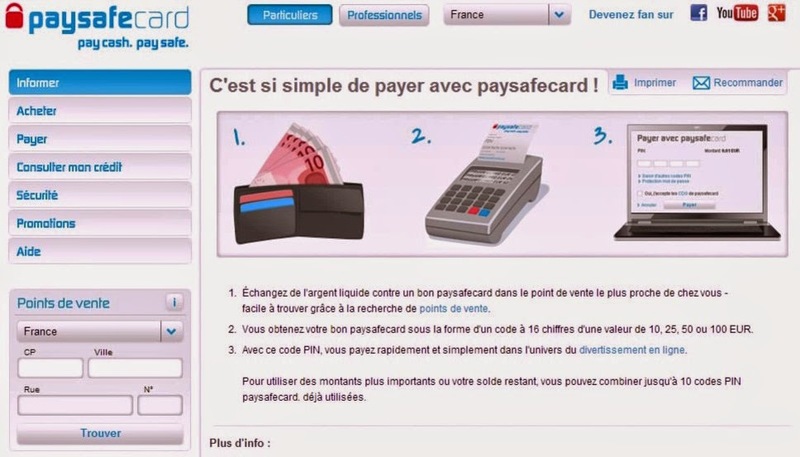 About Paysafecard The paysafecard is Europe's premiere pre-paid online deposit method being used in the online gambling arena. Unlike other prepaid options which require a credit card, debit card, or bank account in order to load the prepaid card, this option allows players to use cold hard cash to load funds onto their prepaid card, which can then be transferred to an online casino account. 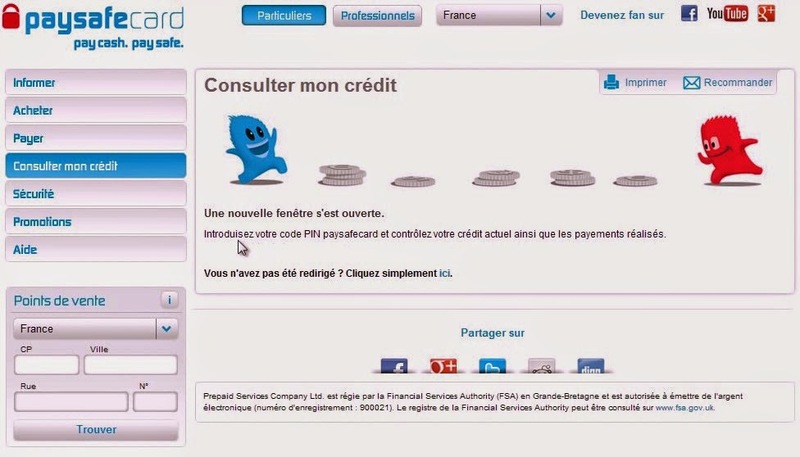 One of the most convenient aspects to this convenient payment solution is that there is no 'account' to set up or maintain, no approval process, and no waiting periods. It is ultra convenient and flexible, with the process simply consisting of purchasing your pay safe card at any of the thousands of outlets across Europe and other parts of the world, and then using it to purchase credits at your favorite casino. 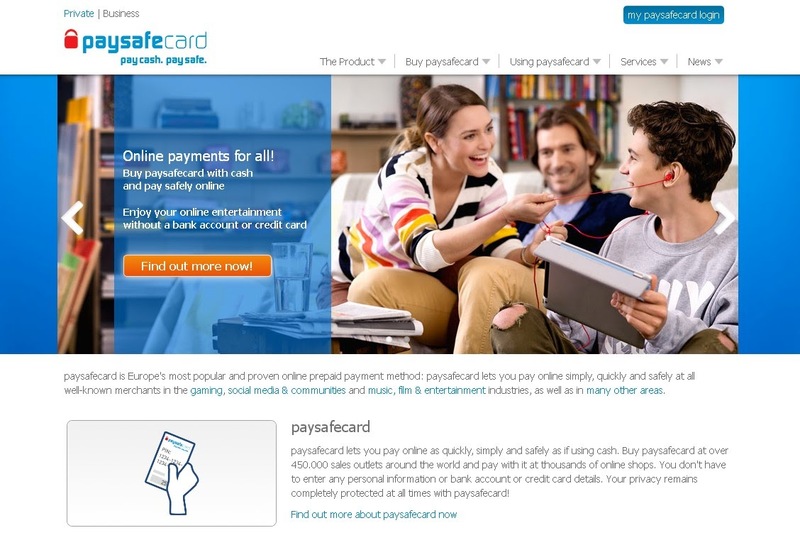 Security Paysafecard is a secure and simple way to pay online.